5 Bedrooms/ 7 Washrooms / 3 Car Garage / Gated Entry. 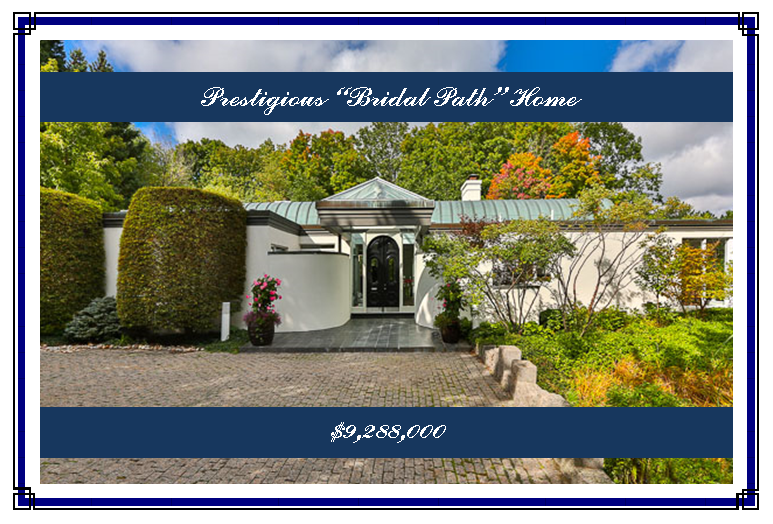 5 Piece Ensuite with Sauna, High Ceilings, Oak Floors, Skylights, Large Eat-in Kitchen + Caterer Kitchen, Walkouts to Decks and Gardens, Nanny Suite, Wrap Around Deck, Double Sided Fireplaces, 400 Bottle Avantgarde Wine Chiller. Min. to Highways & Shopping. 30 Min. to Pearson Airport.